BlogHome » Special Projects Group Takes Off! 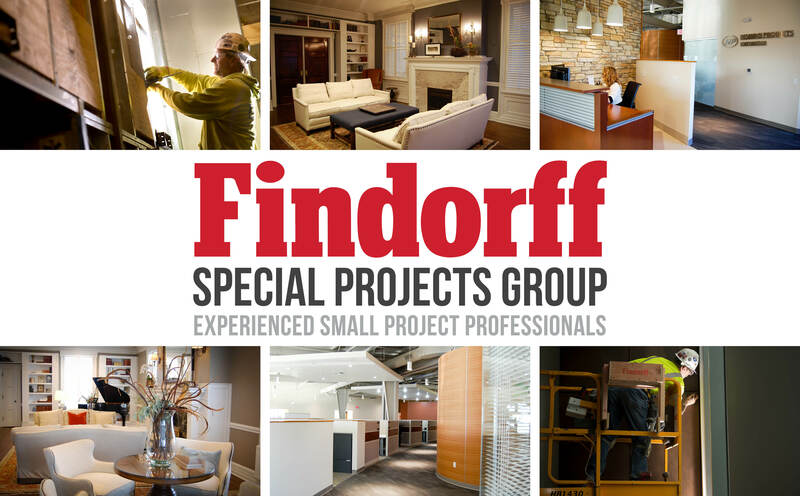 Findorff created the Special Projects Group (SPG) in Madison 10 years ago. The SPG was developed to accommodate requests for efficient ways to complete smaller, miscellaneous work for our clients. So we got busy. We purchased a van, assigned a manager to the group and set out to exceed the needs of our clients. The SPG took off! We found that clients appreciated the resources and expertise that we could bring to projects of all shapes and sizes. From a $150 door adjustment to a $500,000 lab renovation, the SPG can truly do anything. 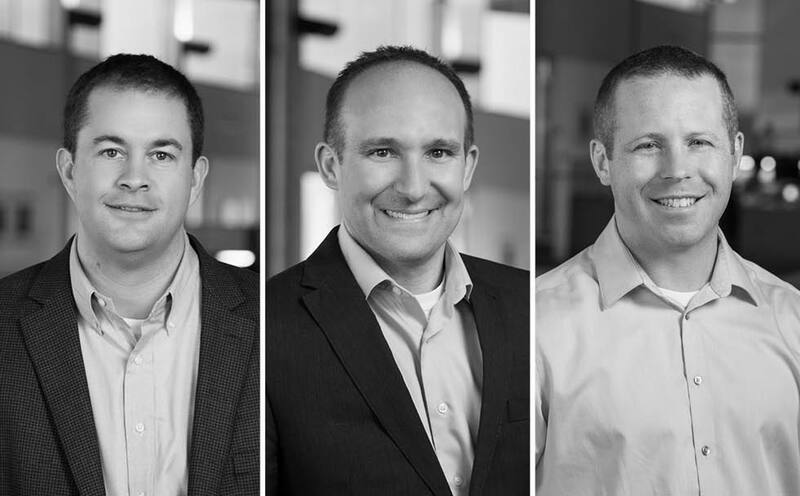 Last year alone, the team completed over 300 projects throughout southern Wisconsin. Now a decade later, Findorff is extremely proud of the SPG’s growing success. 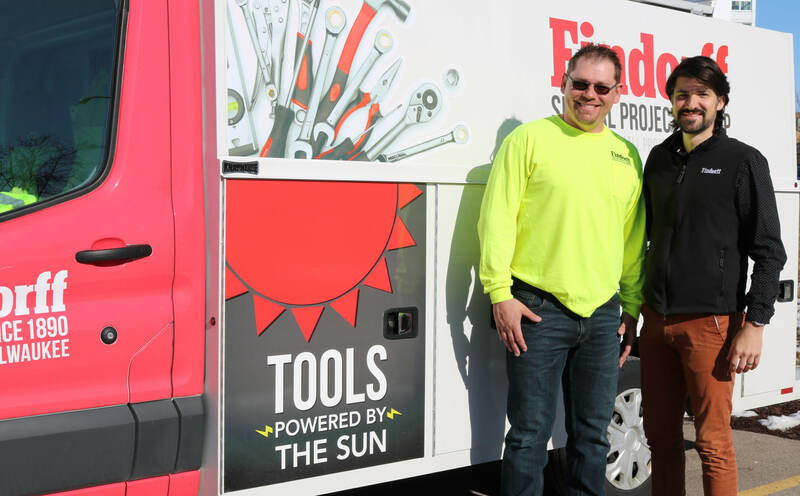 We’ve added more vans, more staff, a Milwaukee division, and have thousands of successful projects under our (tool) belts. Most recently, the SPG team has worked on a variety of parking ramps in both the Madison and Milwaukee areas. The team is even working on four major parking ramp renovations currently. Due to the nature of repairs, SPG has partnered with our client for almost seven years! Each year we have had a three-month window to get as much work completed as we can – Our last phase will occur this fall. Additionally, our team is very excited about completing a major renovation to a historic local sorority this summer. Over the past five years, this sorority has asked Findorff’s SPG to perform various work on its facility. From minor masonry repairs to energy efficient upgrades, SPG has helped the client prioritize projects, budget upcoming work, and ultimately provide its residents with a great place to call home. 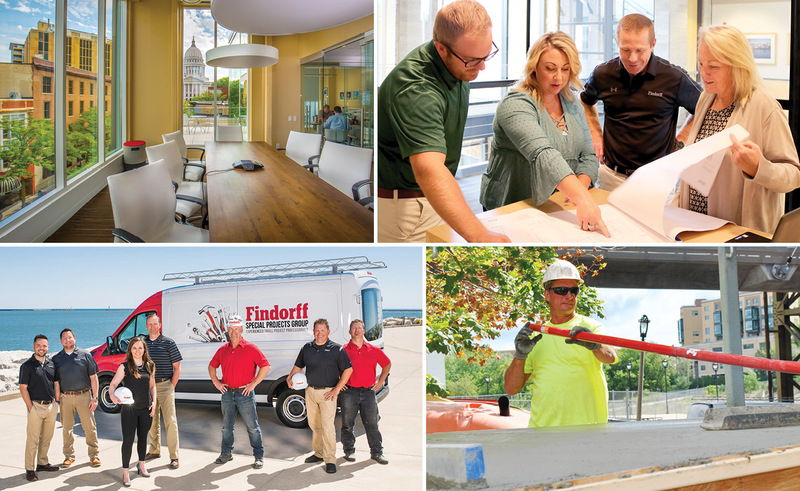 Findorff is prepared to meet any construction need for all types of projects and we look forward to what the year will bring! next post: Have You Thanked Your Community Hospital Today?